Forest covered with fresh snow. 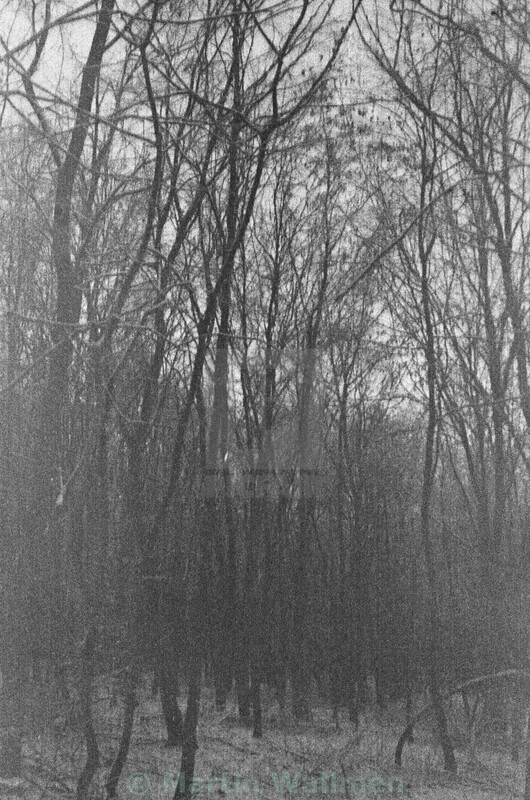 Analog picture captured on an Orwo 1970s 35mm film. Shot and developed recently.